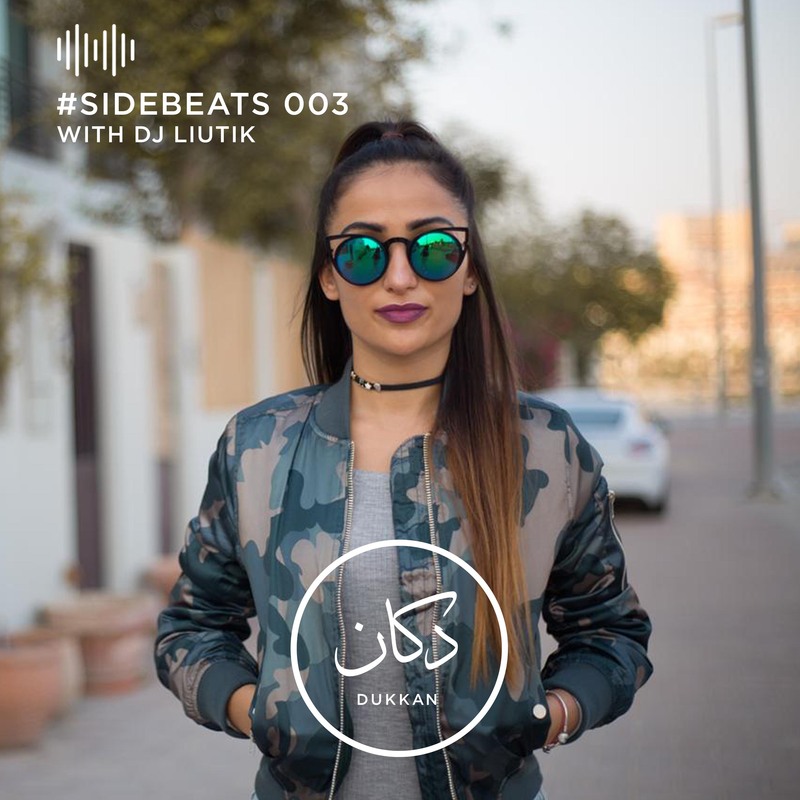 This week, DJ Liutik drops a smooth mix for your cruising pleasures, with #SideBeats 4. This mix features Aeli, KilamDaPro, Habibi Funk, & Kahlil Brandon. #WelcomeToYourTribe The Dukkan Show is part of Dukkan Media, and is hosted by OT, Reem, and Akkawi.